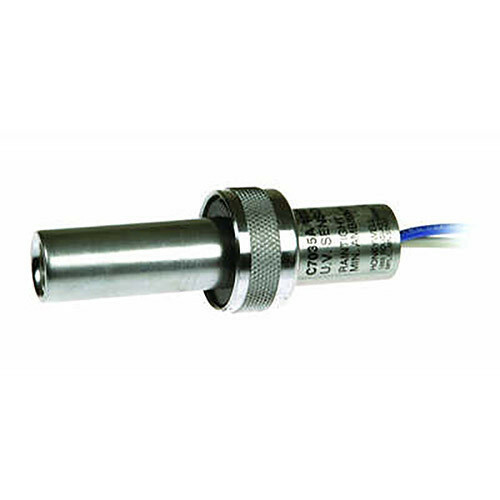 Pioneers in the industry, we offer honeywell pressure transmitter, ignition cable, gas burner parts, honeywell safety multibloc valve, honeywell uv sensors and hot air generator from India. We are offering a wide range of Honeywell pressure transmitters to our clients. 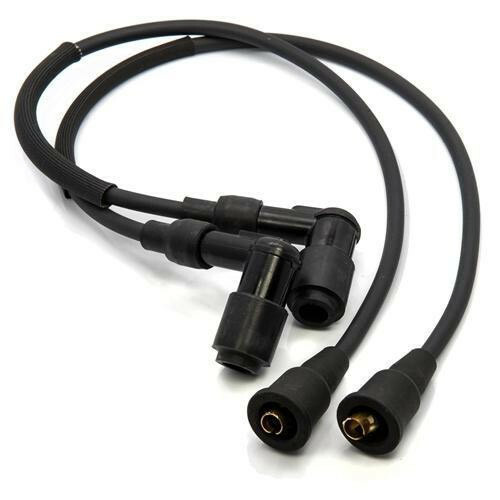 We are offering a wide range of Ignition Cable to our clients. 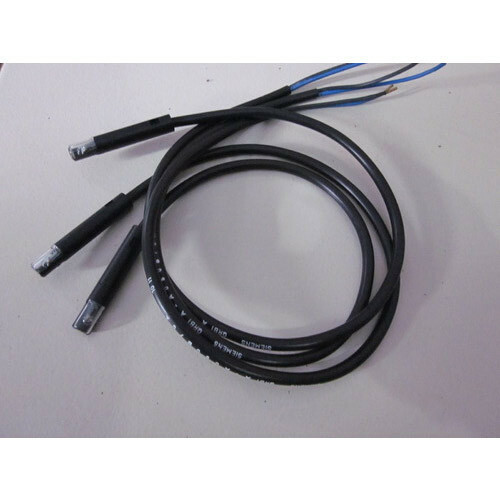 We are offering a wide range of Gas Burner Parts to our clients. 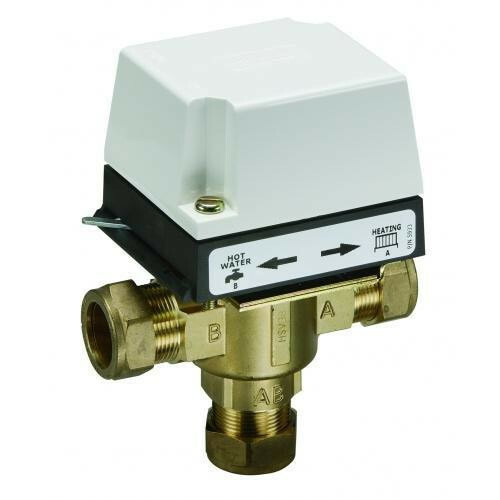 We are offering a wide range of Honeywell Safety Multibloc Valve to our clients. 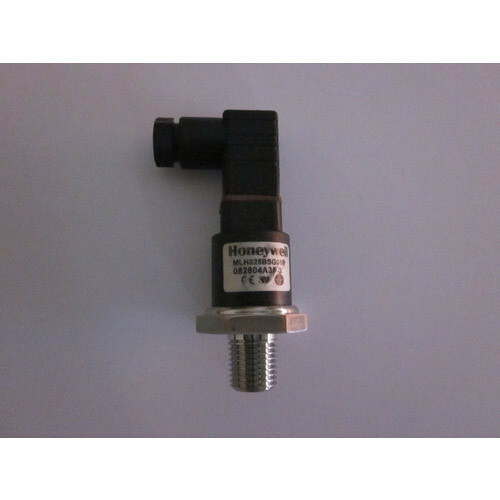 We are offering a wide range of Honeywell U-V Sensors to our clients. 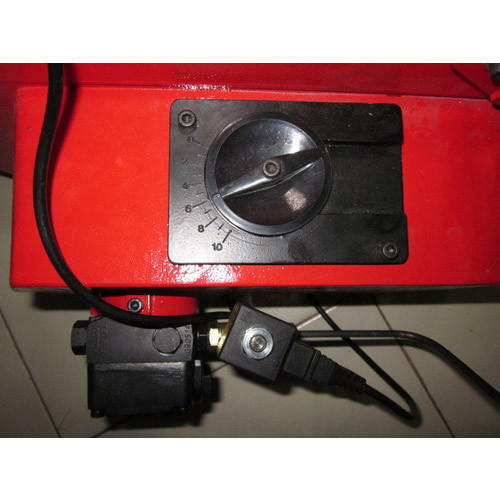 We are offering a wide range of Hot Air Generator to our clients. 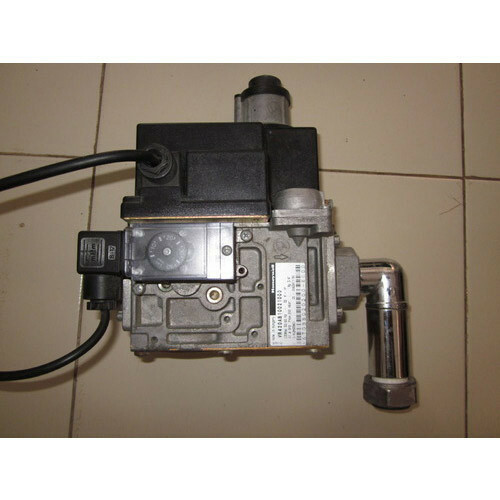 We are offering a wide range of Gas Burner Solenoid Valve to our clients. 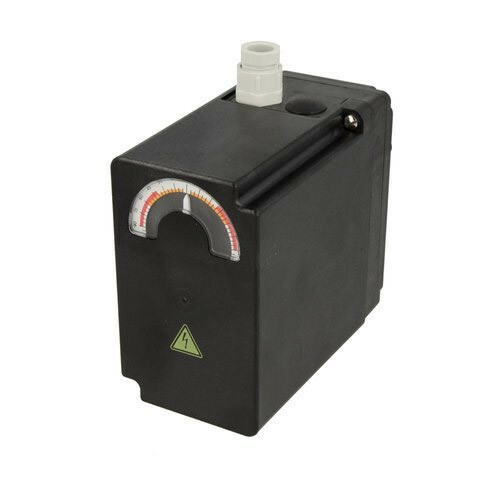 We are offering a wide range of Photo-Cell Flame Sensor to our clients. 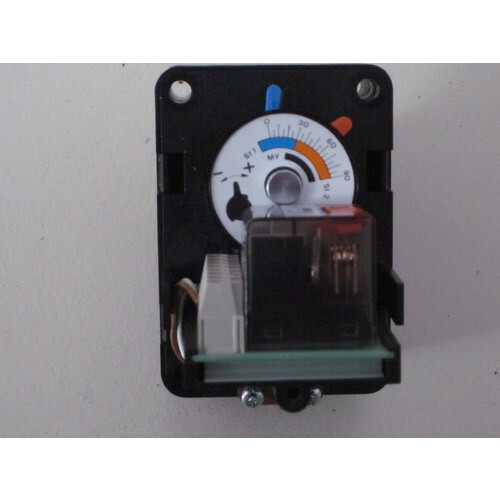 We offer Siemens SQM Servo Motorto our clients. 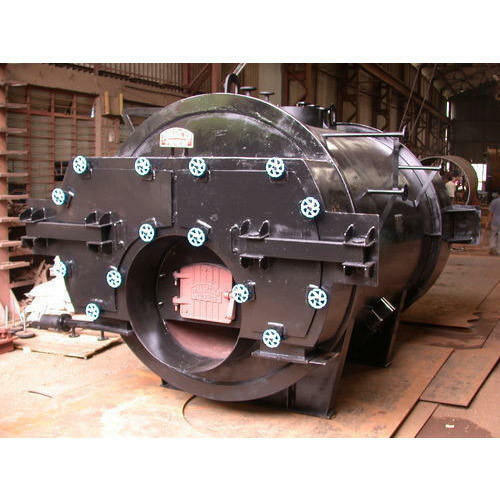 We are offering a wide range of Motor For Air Damper to our clients. 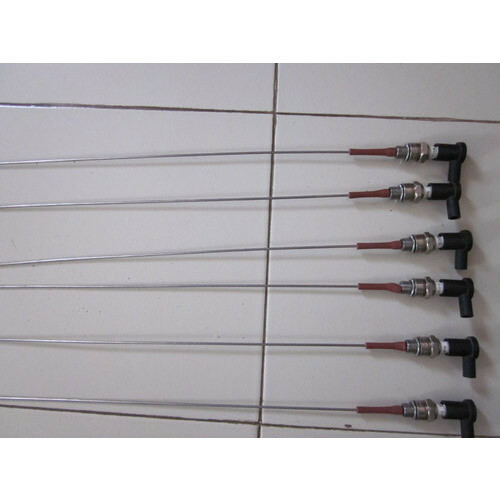 We are offering a wide range of Flame Sensor Rod to our clients. 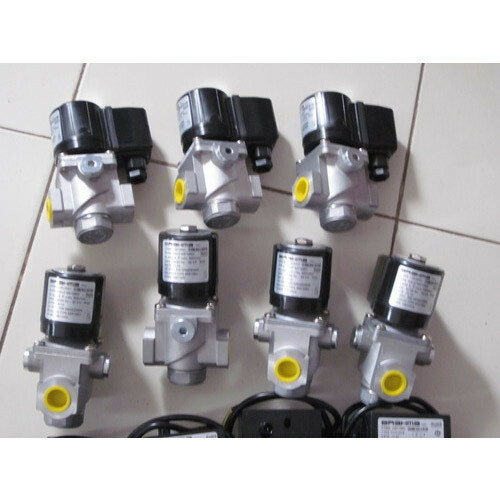 We are offering a wide range of Motorized Valve to our clients. 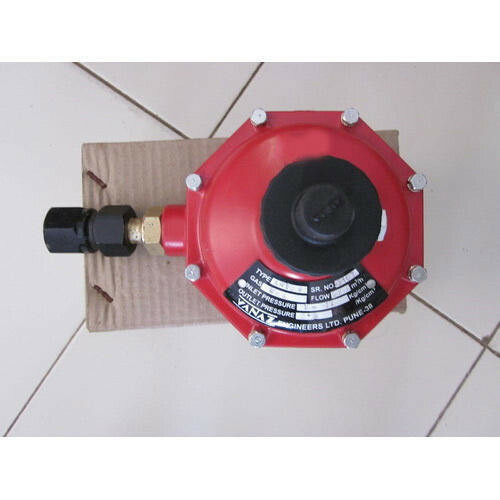 We are offering a wide range of Gas Filter to our clients.